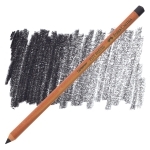 Faber-Castell's Pitt Pastel Pencils are very suitable for lines, shading, delicate color transitions, and extended areas. 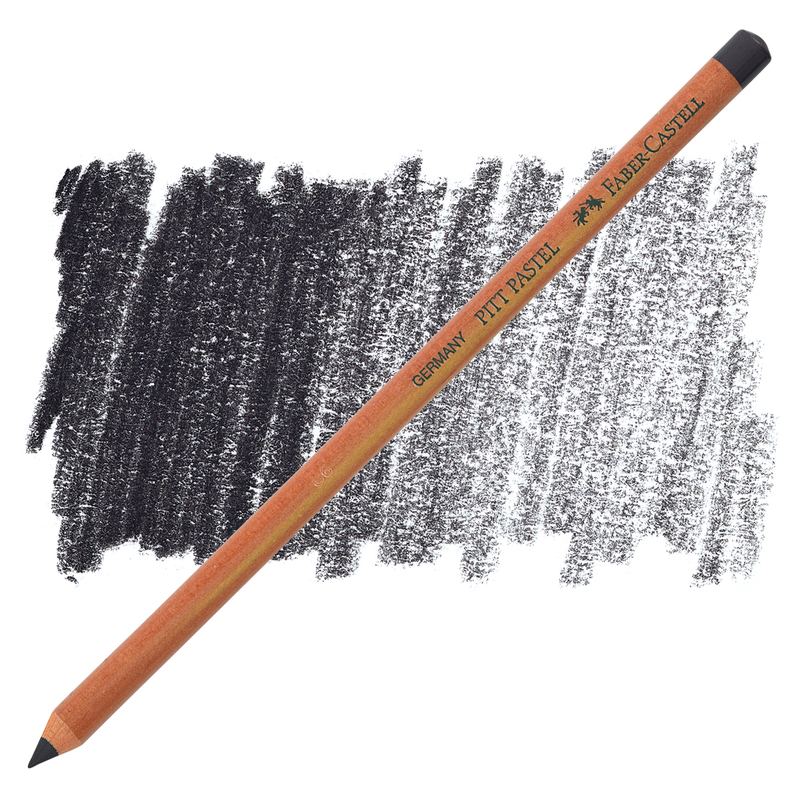 Use them for sketches, studies, portraits, still-lifes, and landscape drawings. They give a smooth flow of color.